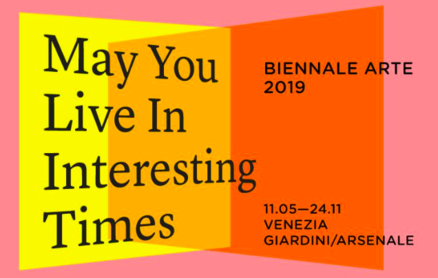 Rula Halawani will be part of the 58th International Art Exhibition - La Biennale di Venezia, May You Live In Interesting Times, curated by Ralph Runoff. The exhibition will be open to the public from 11 May to 24 November, 2019 and chaired by Paolo Baratta. As a native of occupied East Jerusalem, Rula Halawani began her artistic career by registering the difficulties of living under a protracted political conflict. Halawani’s early works capture the many aspects of this reality, from the tedious moments of attempting to perform daily tasks under the restrictions of military occupation to the cyclical onset of violent siege that transforms Palestinian neighbourhoods, towns, and cities into overnight war zones.